Any new technology requires organization and compliance standards in order to maintain a reputable and respected status in the community. In the world of nano satellites the first program has been assembled with the result of certification after following the curriculum. 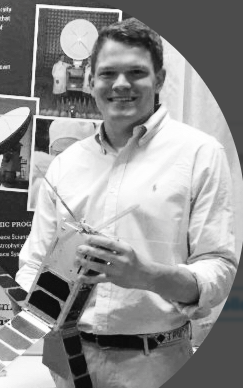 Nanosatellite Engineering Professional Certificate: NEP is the first and only program of curriculum developed by engineering professionals from the KSF Space Foundation that is targeted for universities, startup companies and all of the space industry worldwide to enlighten engineers, teachers and students on construction and development of your very own Nanosatellite. The NEP Certification pathway will address aerospace engineers and experts and will be recognized by major space companies, organizations, foundations and agencies. 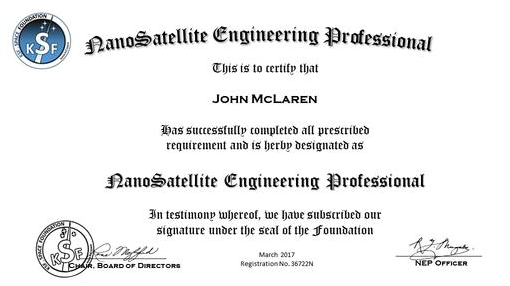 An NEP Certificate will be globally recognized and accepted assisting better job opportunities in the satellite industry. Many future jobs will have a mandatory requirement of an NEP certification—if some satellite /telecom / electronics engineers are not NEP certified, they may not be qualified for the position, no matter how many years of experience they may possess. 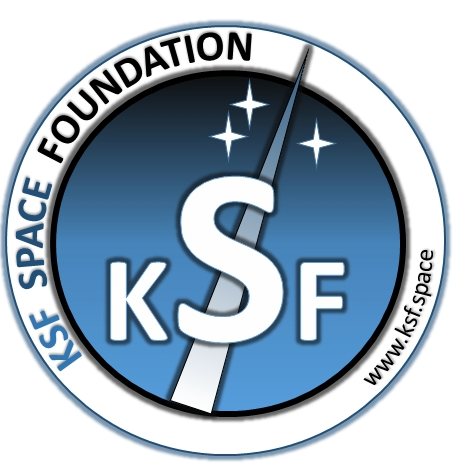 There are 10 chapters users will study and once completed will be able to start their own mission and construction of a NanoSatellite from start to finish with the knowledge acquired from this program. 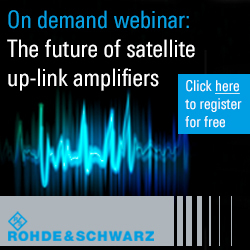 There are 10 chapters that cover each important aspect in designing your nanosatellite that experts have composed for easier learning and applicable knowledge. The author is Jacob Wade, who has a BS in Space Systems Engineering from Morehead State Univ., U.S.A. As project manager of the world’s first NanoSatellite Engineering Professionals Certificate (NEP), he was selected by the CEO-Founder of KSF Space Dr. Kayyali, to deliver the NEP with the NEP committee members who came from major aerospace schools and industries worldwide.